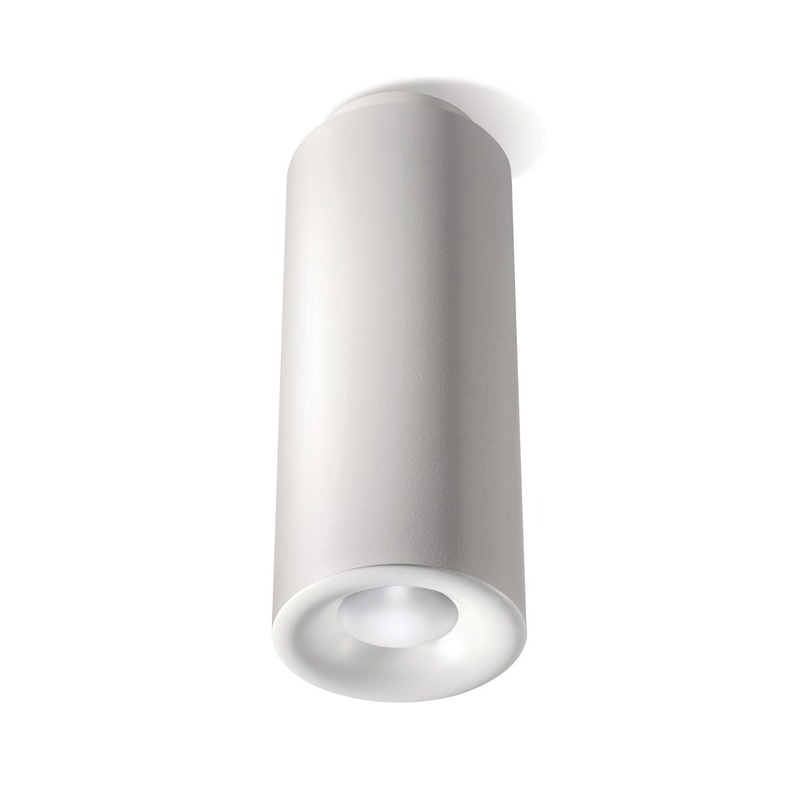 Surface mounted downlight / LED / round / aluminum - BEBOP CEILING - Targetti Sankey S.p.a. Lighting > Architectural lighting > Surface mounted downlight > Targetti Sankey S.p.a.
BEBOP CEILING Targetti Sankey S.p.a. LED ceiling mounted for direct diffuse lighting. Plaster-white painted aluminium body. Plasterwhite painted polycarbonate front element. Die-cast aluminium finned internal heat sink. Optic system consists of extremely high efficiency specular anodized aluminium reflector and PMMA diffuse screen integrated. Electronic driver built into the luminaire body.